This is an original Aeternum Gasket for pressure cookers. For Aeternum pressure cookers. This is the black gasket that is located on the edge of the cover. It will fit pressure cookers that have the cover secured inside the cooker and the size of the cooker is 10 or 12 liters. These covers are not a perfect circle, they are slightly oval in shape. The approximate diameter of this gasket is 9.5 inches. 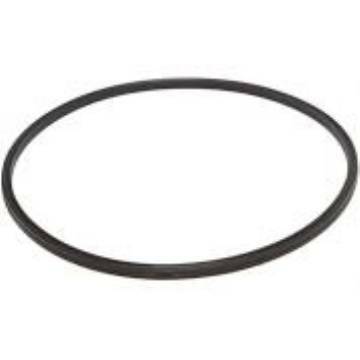 This gasket is not intended for 3.5 Litre to 7.5 Litre cookers. These covers are not a perfect circle, they are slightly oval in shape.